When my iMac boots up the apple logo and progress bar flicker red very briefly. There doesn't seem to be anything else the matter with the computer apart from this. It's a very new retina iMac running macOs 10.12.1. Should I be concerned? Does anyone know why it does this? 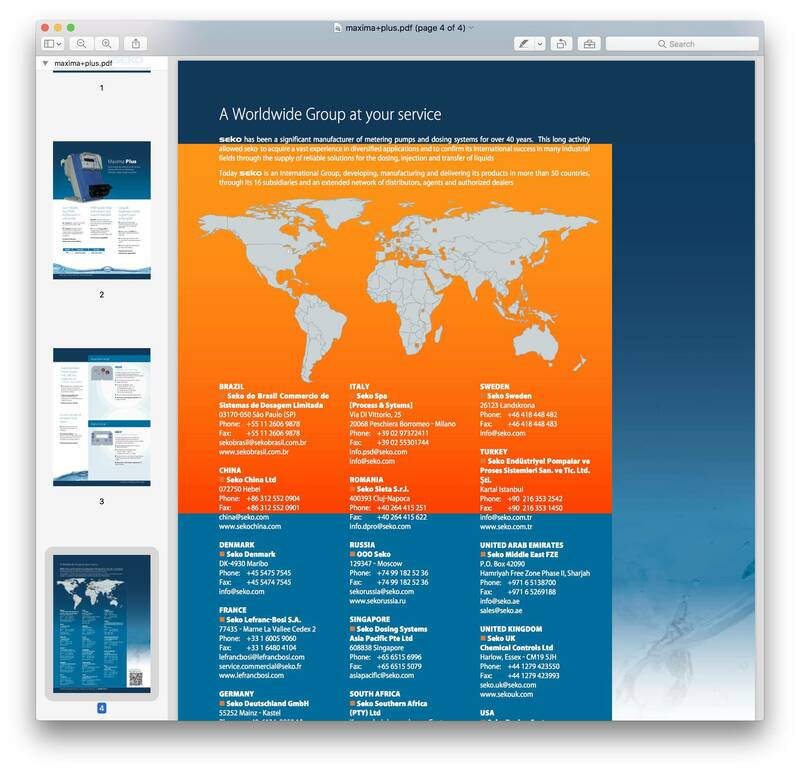 UPDATE: My iMac has started being glitchy rendering certain pdfs. As advised I'm going to take it back to the store. Thanks everyone for your feedback. I called Apple Support who ran a few remote diagnostics and then referred me to my local Apple Store. The guy there booted my iMac as a monitor to another Mac and it still played up so he concluded that there was a problem with the logic board and it's currently being replaced. I just had Sierra installed almost 2 days ago. I have a late 2015 iMac. Happened yesterday that I got a pop up informing me to call a certain number (Which I did not of course) Installed Malwarebytes and ran numerous virus checks using Bit Defender and every scan came up clean. 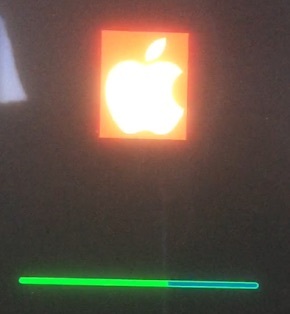 What I did notice yesterday is when I start up my Mac the apple logo lights up red (around the entire logo) for about 10 seconds but then takes me to my log in screen. I thought that maybe this had something to do with the pop up that I received prompting me not to shut down my computer and call the number provided. Everything is still running smoothly for me. No freeze ups, shut downs, rebooting issues or anything of the like. Still running virus checks and malware checks every several hours with nothing to be found. Not sure if it is part of a security boot up check that is part of Sierra or what, but I had never noticed it before either. Will continue to monitor it over the next several days. While I am sure it is nothing, if it bugs me enough or I notice any strange behavior I will just reinstall the o/s to see if that changes anything. Not the answer you're looking for? Browse other questions tagged macos boot .